Find 1/4W Carbon Film Resistance, Pass RoHS High Power Resistance, Resistor Sell Like Hot Cakes on Industry Directory, Reliable Manufacturer/Supplier/Factory from China. We also sell other kind of Resistance, such as Gold Film Resistance, Adjustable resistance, Wire-Wound Resistance and so on. If you are interested in any kind of resistance, please contract us. 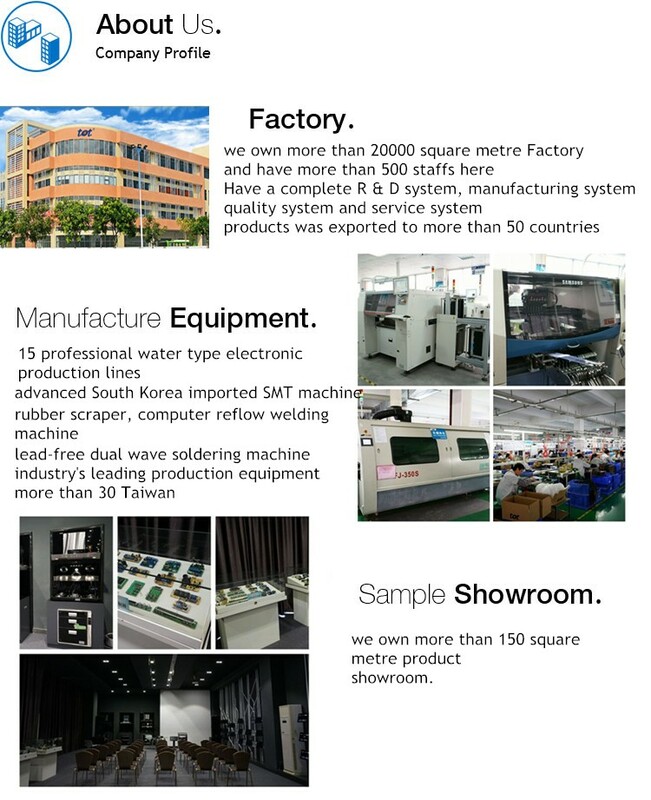 We are pleased to give you more detail introduction. Contact us if you need more details on Resistor. 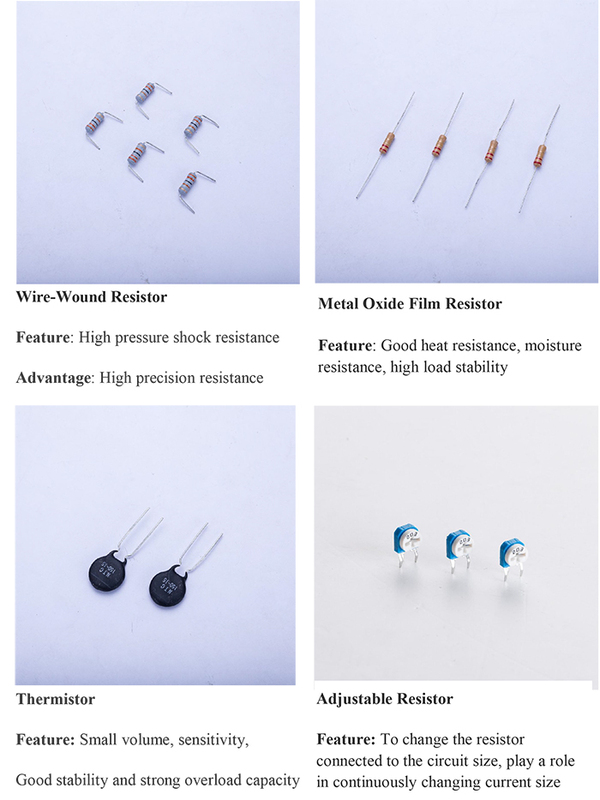 We are ready to answer your questions on packaging, logistics, certification or any other aspects about Pass RoHS High Power Resistance/Resistor、1/4W Carbon Film Resistance/Resistor. If these products fail to match your need, please contact us and we would like to provide relevant information.